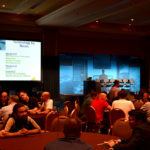 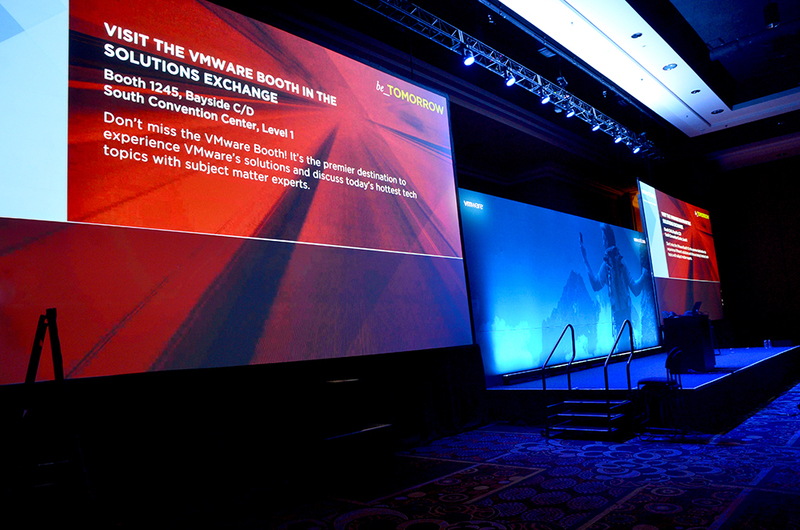 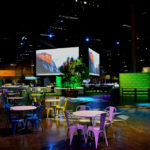 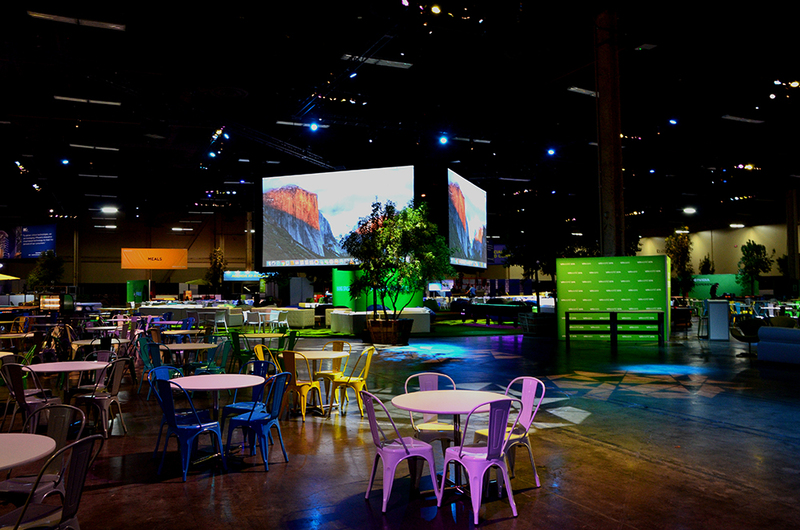 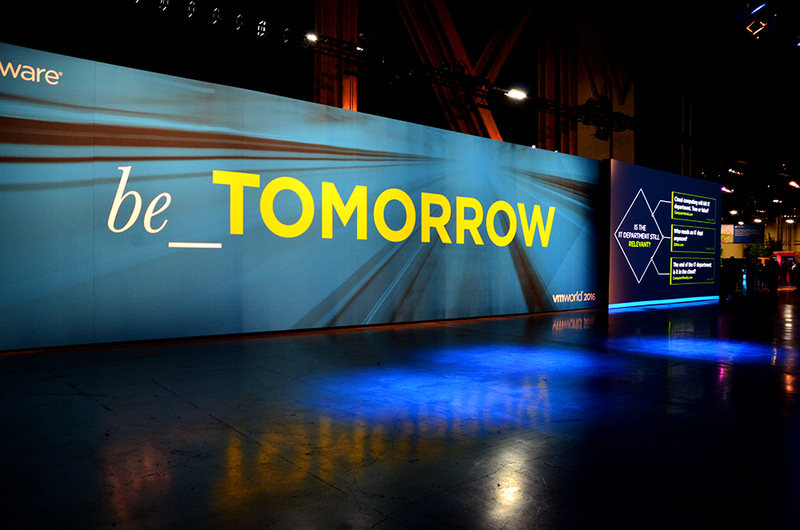 VMworld is the annual conference by VMware, hosting over 20,000 attendees. 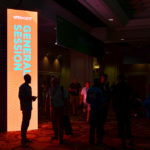 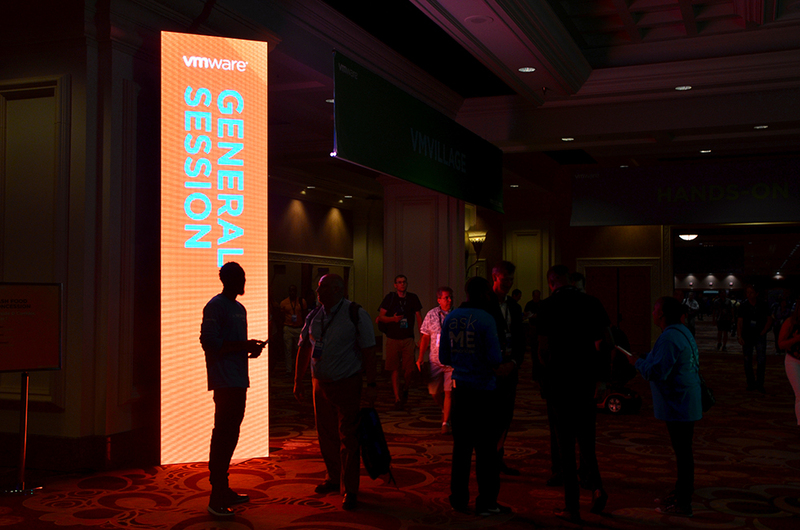 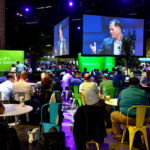 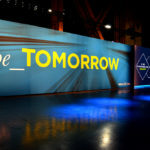 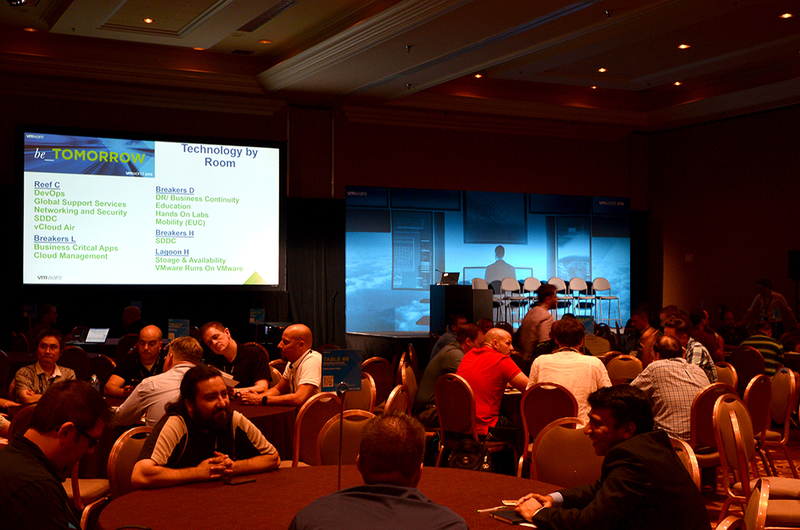 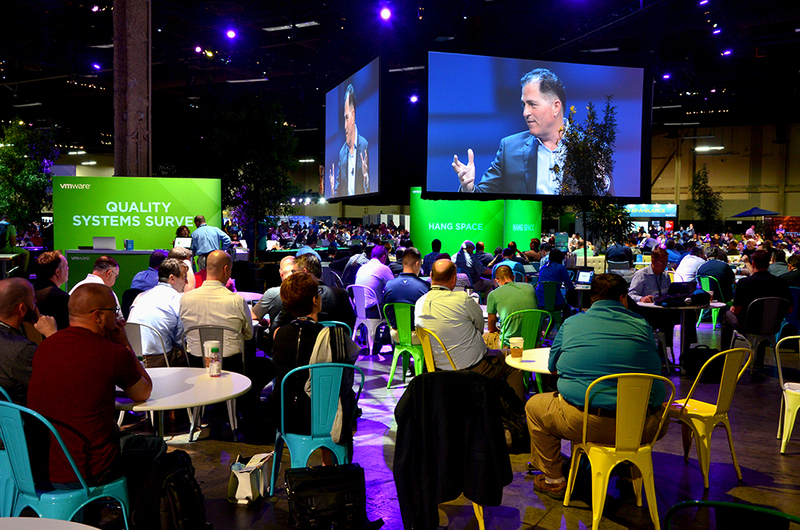 VMworld highlights industry perspectives on what matters most, and what is up and coming, in IT innovation. 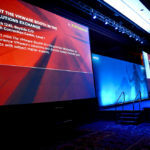 AV Concepts has been proudly supporting this high-tech conference since 2008, providing AV in the large general session as well as the 50 concurrent breakout rooms.